MUSKOKA BUILDING COMPANY has over 40 years experience and a reputation for fine workmanship and quality customer service. 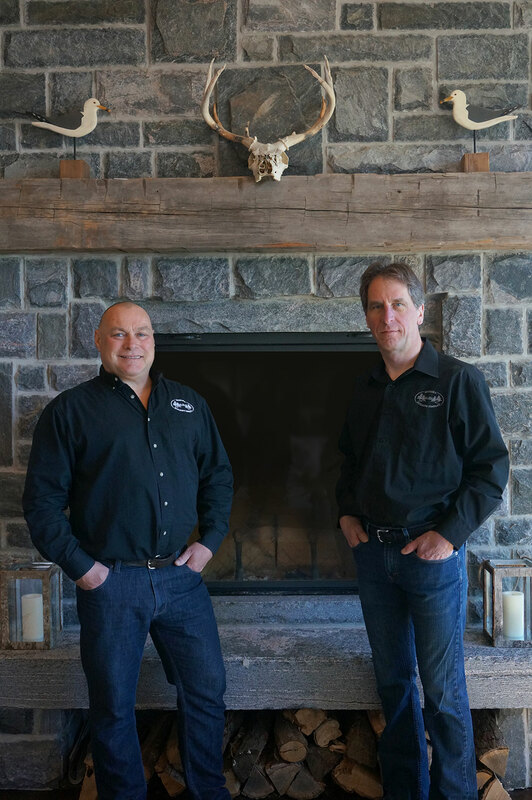 From inception to completion, Muskoka Building Company is dedicated to creating the extraordinary. 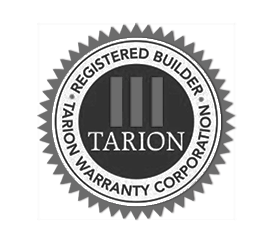 We are more than just a building company. DAVID HEASLIP was born in Hamilton, Ontario and raised on a farm in south central Ontario. For his entire life, David enjoyed spending his summers at his family cottage on Lake Muskoka. He made Muskoka home in 1988 and currently resides in the Bala area. David is a interprovincial Journeyman carpenter by trade. He is married, a father of three, and grandfather of two. David enjoys the outdoors, camping and canoeing, fishing, cross country and downhill skiing. STEPHEN CLEARY was born in Wawa, Ontario and moved to Gravenhurst at a young age. Steve enjoyed family cottage summers on Muskoka Bay and has a family camp that his Dad built on Wawa Lake. He went to his camp in Wawa as a kid and still goes there now with his family. He currently lives just outside Gravenhurst along with his wife and two children. Stephen holds his interprovincial carpenter license and has been in the building industry for decades. Stephen loves the outdoors, as well as hiking, canoeing, mountain biking, on and off road motorcycling, cross country and downhill skiing.